The Star Tribune has lauded Charmin Michelle's performances saying they have, taste and understatement, grace and grooves and intimacy panache. She sings "It Could Only Be Love". The Star Tribune has lauded her performances saying they have, "taste and understatement, grace and grooves and intimacy panache". Born in Birmingham, Alabama, Charmin Michelle moved to Minnesota while still a child and has called it home ever since. Though based in Minneapolis, she is no stranger to life on the road and began touring internationally in 1986. 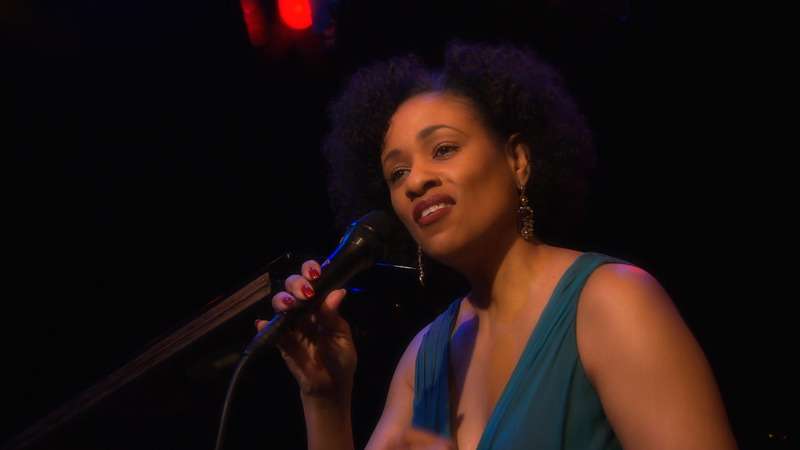 She has performed at jazz festivals throughout Europe with pianists Mulgrew Miller and Kirk Lightsey, and saxophonists Harry Allen and Grant Stewart, among others. She's recorded four albums: Pure Imagination, Hot, Destination Moon and Your Eyes. She sings It Could Only Be Love, accompanied by Rick Carlson on piano. Charmin Michelle sings "It Could Only Be Love".